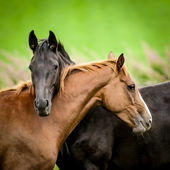 Cheap royalty free licensed images and photos for advertisement and business. Buy for the best prices within subscriptions and discount programs pricelists, discounts, and subscriptions for image downloads. Images and vectors pferde are also suitable for logo and logotype design. 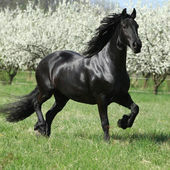 Royalty free licenses for pferde images are time unlimited and have wide range of use. Stock Photos Fotky&Foto offers illustraions, images, vectors and photos from regional authors, photographers and designers. Royalty free licensed and Editorial licensed cheap images without risk. Bild Burgtheater theater, opera, horse, carriage and people. Vienna - Austria. Bild City, transport and theater. People and traveling. Vienna - Austria. Bild Schönbrunn, horse, carriage, carriage and transportation. Vienna - Austria.